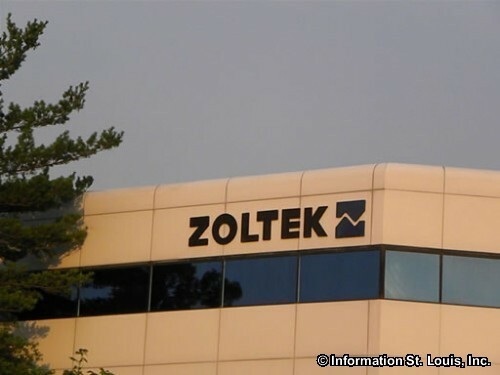 Zoltek has its corporate headquarters located in Bridgeton Missouri. The company manufactures carbon fiber used to reinforce other materials such as plastic, wood, concrete and others. This world wide corporation has locations in 5 nations, as well as 3 locations in the United States.